Mark’s professional Mixed Marshal Arts (MMA) career occurred all by accident. 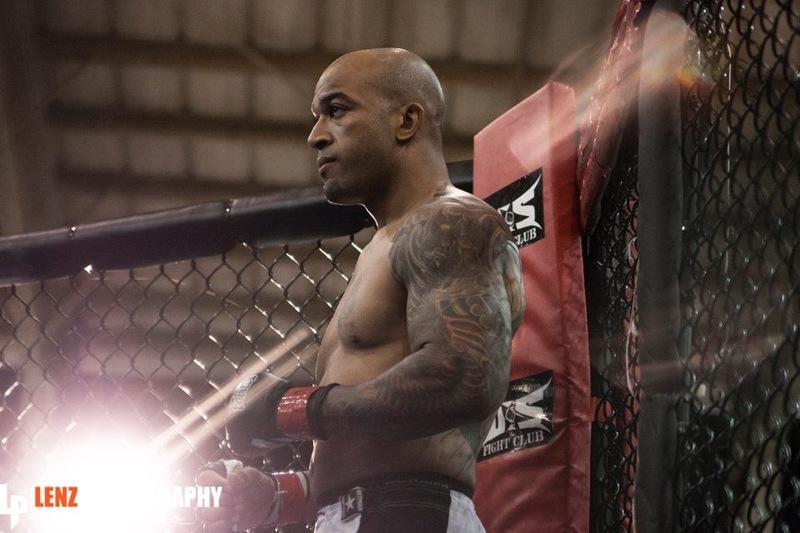 Although a football and wrestling star during high school, the now 37-year-old MMA fighter was convinced that his passion for sports had disappeared. In 2006, a routine day at work changed his career—and perspective on sports—for life. Now, Mark is an undefeated 2-0 MMA professional champion. Even after a fight, Mark notices a difference in recovery. From an athlete’s perspective, Mark believes that the harder one pushes, the better that person will become. 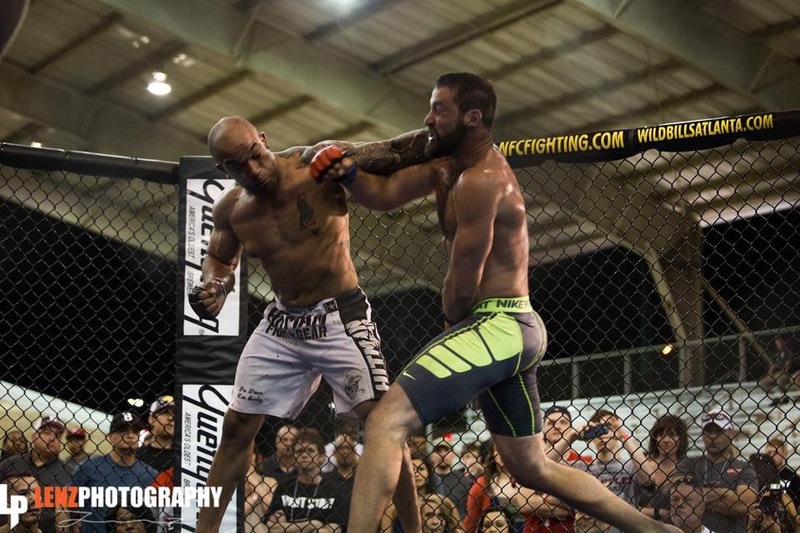 After competing as an active amateur fighter and assistant coach in MMA competitions for six years, the Georgia-based fighter decided to take a three-year hiatus in 2011. As a result, Mark gained 40 pounds of fat due to inactivity. Then Associate Will B. introduced Mark to the 30-Day Cleansing and Fat Burning System in 2013. 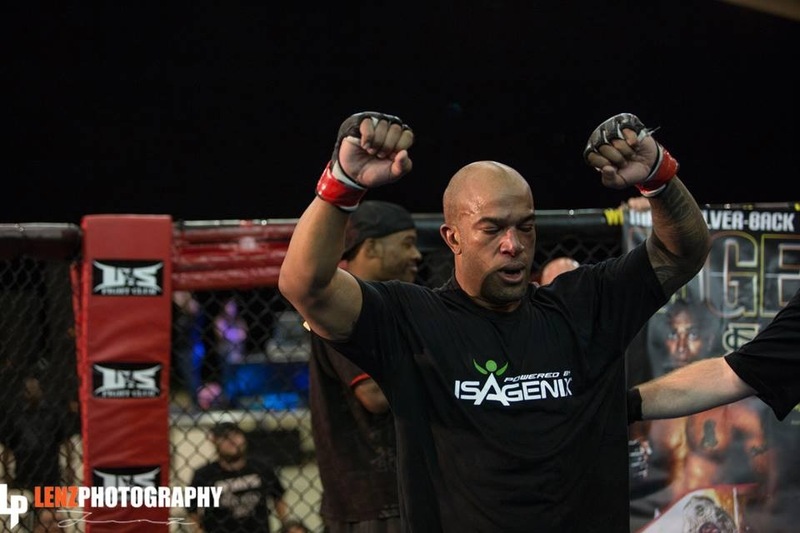 Wanting to return to MMA as a professional, Mark decided to give Isagenix a try. That “shot” resulted in Mark releasing 55 pounds* and building the lean muscle needed to compete professionally.